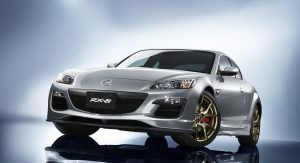 Last November, Mazda announced that it would mark the end of production of the RX-8 sports car with the release of 1,000 examples of a special edition model called Spirit R, all of which would be unloaded in the Japanese market. 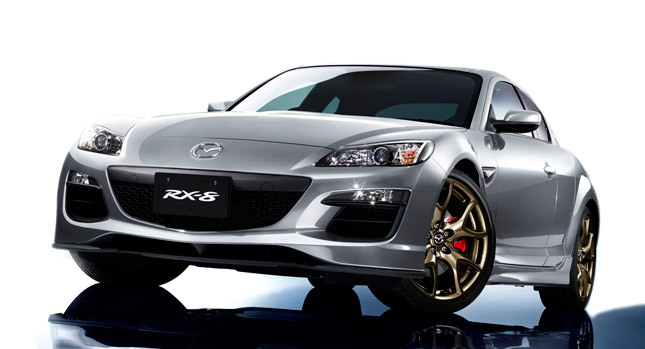 The automaker not only sold all of these cars but it also received a lot more orders than it originally anticipated and as a result, it decided to extend production of the RX-8 SPIRIT R by another 1,000 units until June 2012. 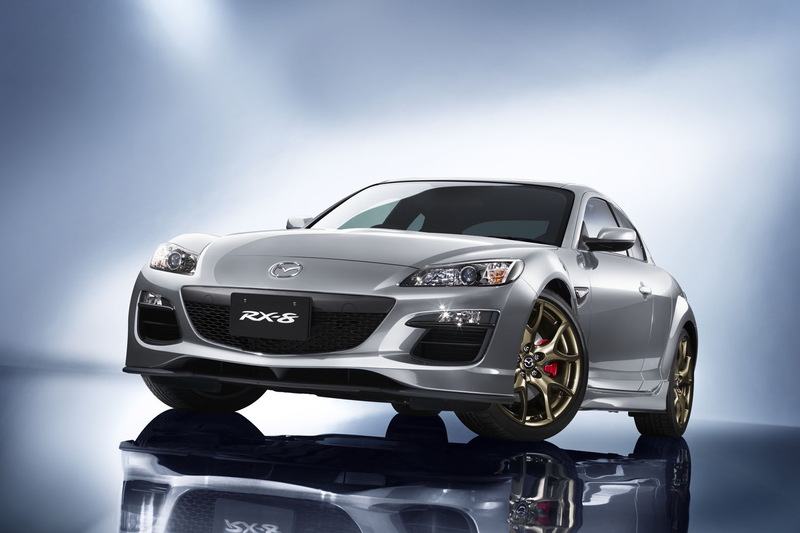 According to Mazda, the 6-speed manual transmission model is proving the most popular among Japanese buyers, accounting for 66 percent of orders. 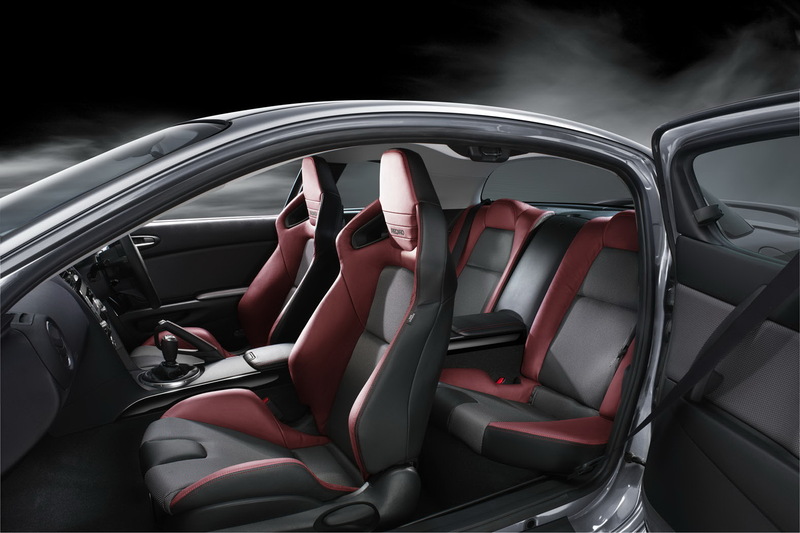 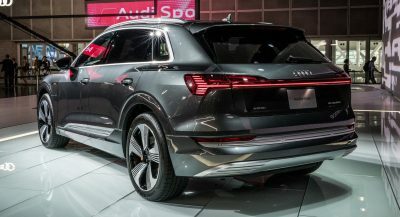 In terms of colors, orders are equally divided between the three available finishes, Aluminum Metallic, Sparkling Black Mica, and Crystal White Pearl Mica. 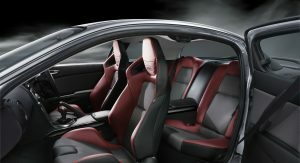 Among other special features, the Spirit R model comes equipped with select aero parts, a re-tuned suspension with Bilstein dampers, 19-inch bronze-painted forged alloy wheels and RECARO bucket seats. 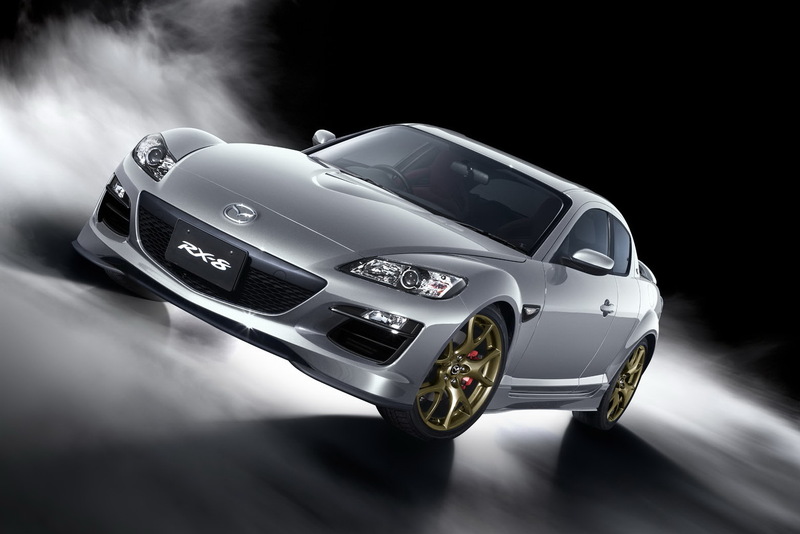 The four-door sports coupe landed in the market in April of 2003, and as of the end of March 2012, Mazda has produced a total of 192,094 units of the RX-8.